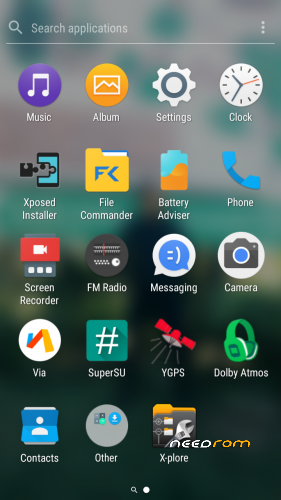 XOSP is an after-market firmware based on CodeAuroraSources (CAF) destinated for a wide range of Android phones. The name stands for the Xperia Open Source Project. Keep it minimal.Keep it Xperia!